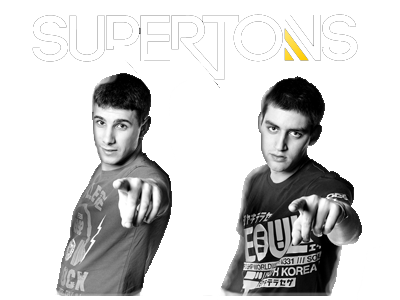 Supertons is a DJ/Producer duo stationed in Salzburrg, Austria established in 2010 with a simply idea – to spread house vibrations! Since 2008. Serbian radio station “Radio Ada” (www.radioada.rs) is broadcasting a show called Extreme sound, every Saturday from 16h CET. This show is also being broadcasted on “Daš Extra” (www.dasextra.ba) every Friday from 22h CET, on “Radio Regije” (www.radioregije.co.rs) every Saturday from 19h CET and on “Radio AS FM” (www.radioas.fm) every Sunday from 24h CET. Supertons hosted some big names such as Gramophonedzie, Stereo Palma, Niki Belucci, D.O.N.S., Koen Groeneveld, Jesse Voorn, Malibu Breeze, Francesco Diaz, Peter Brown etc.